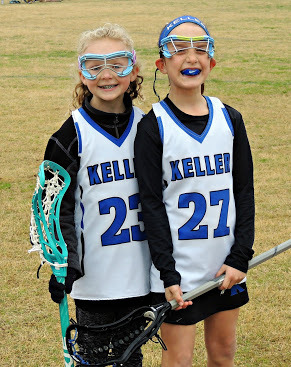 WELCOME TO KELLER GIRLS LACROSSE! 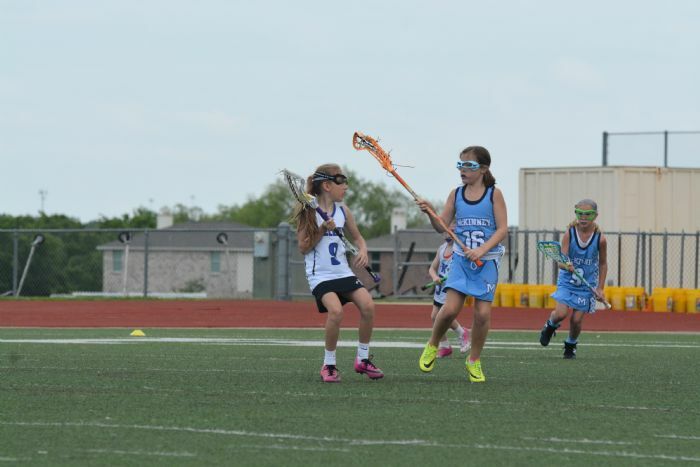 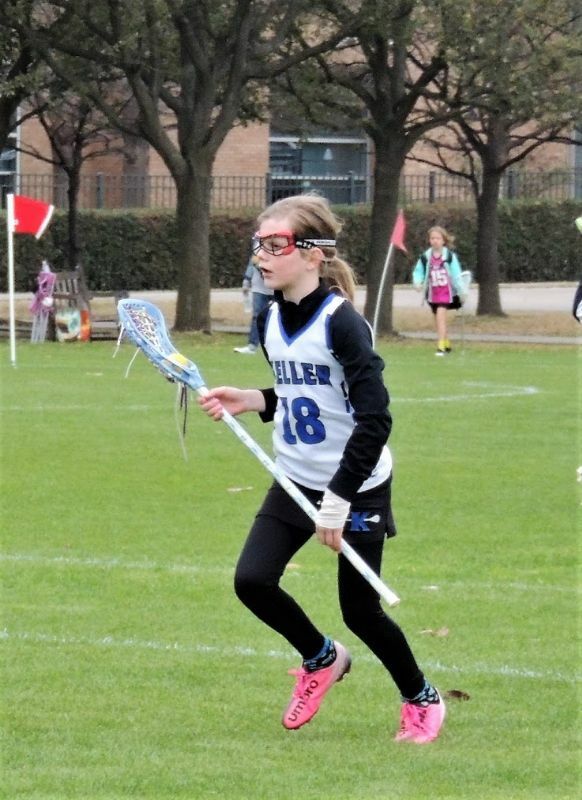 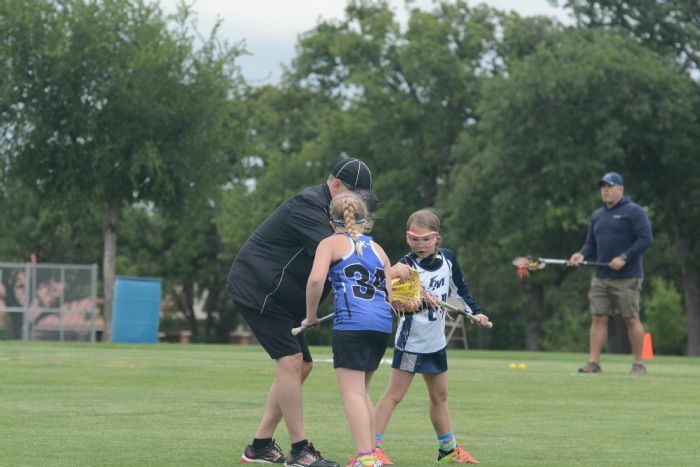 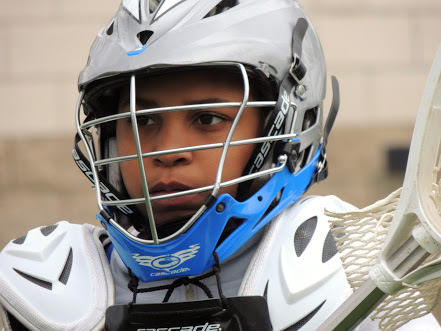 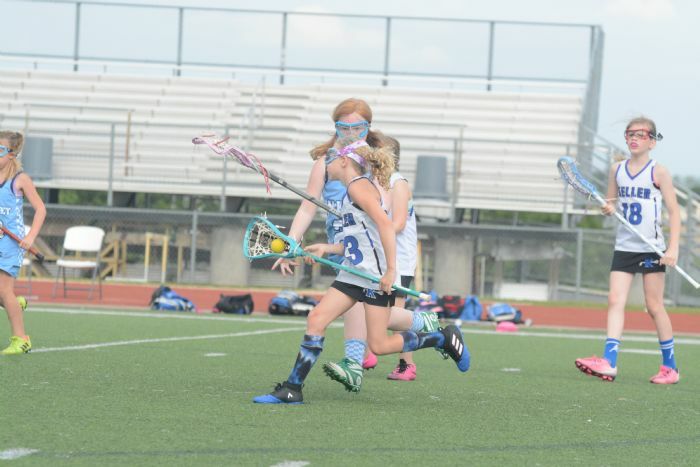 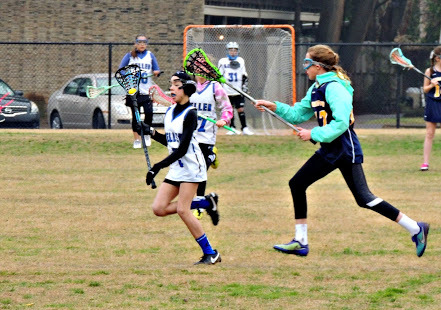 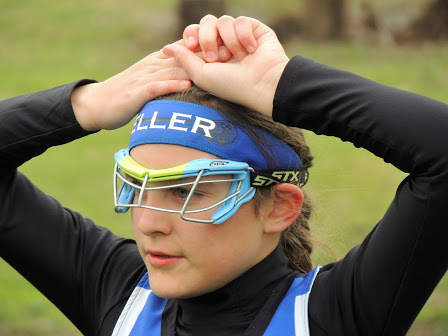 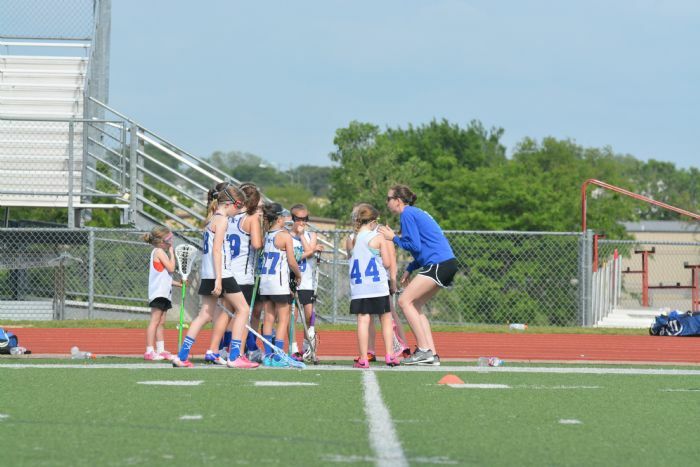 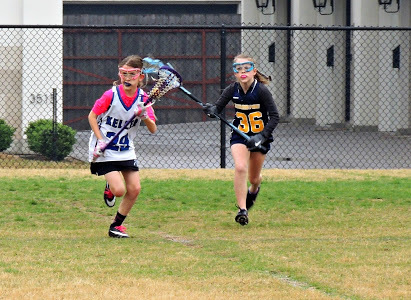 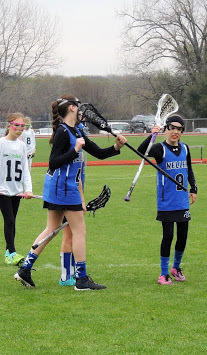 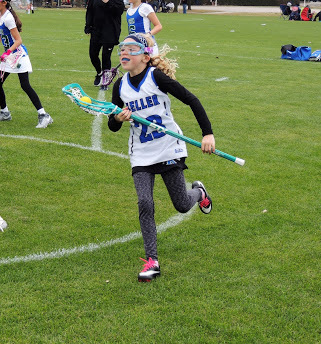 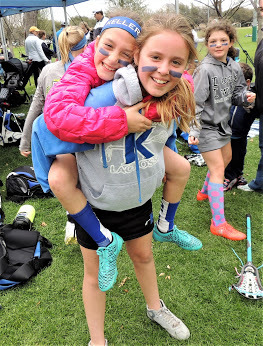 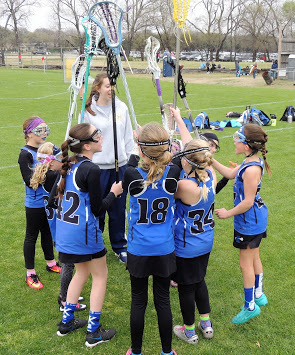 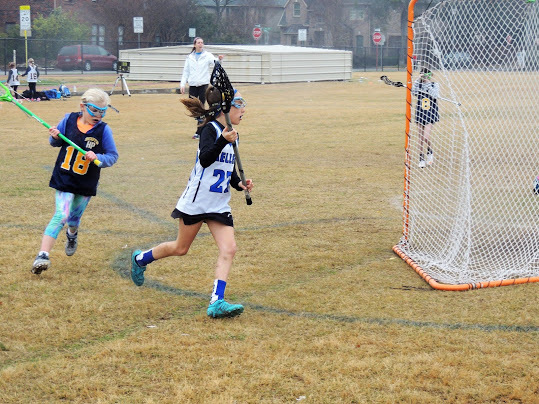 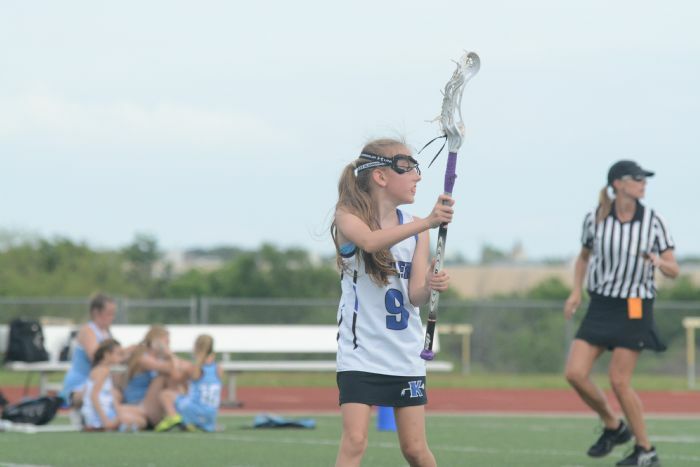 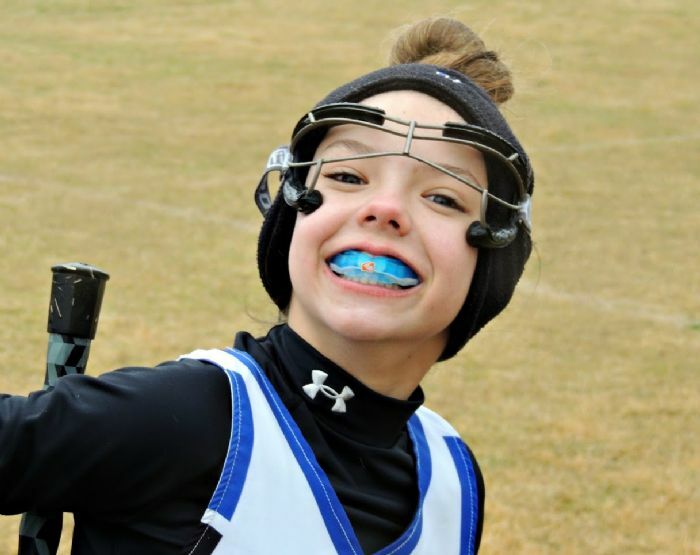 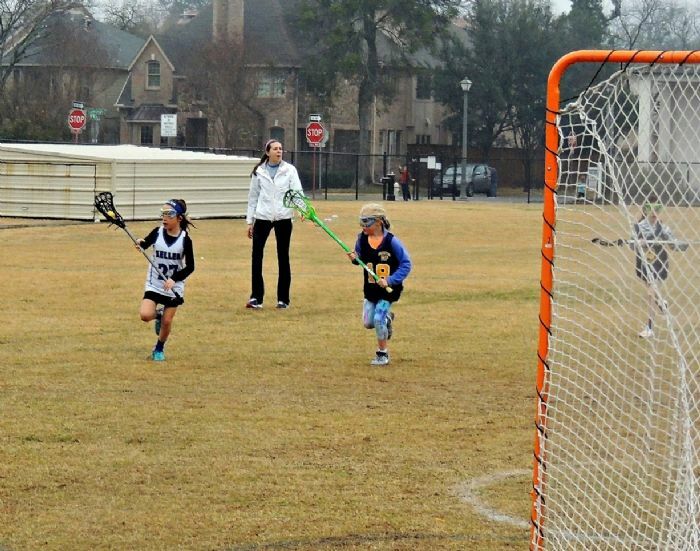 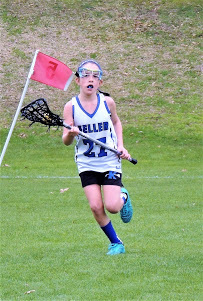 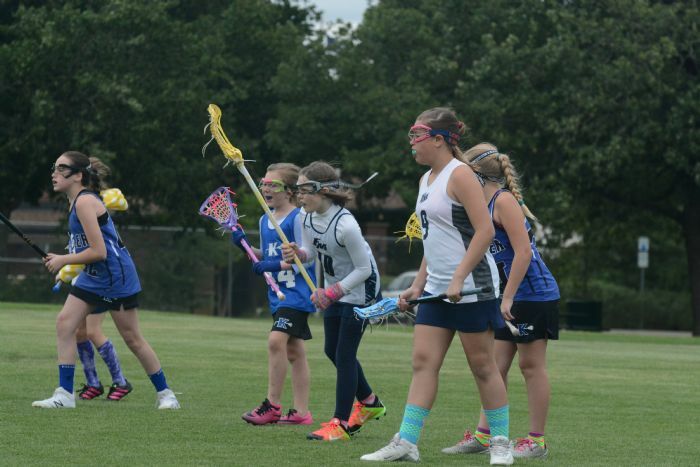 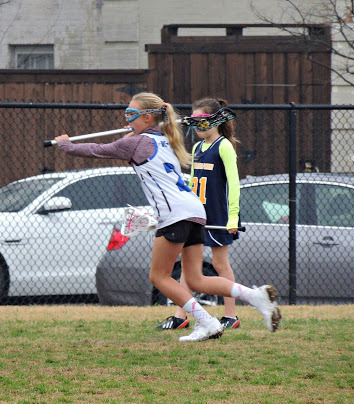 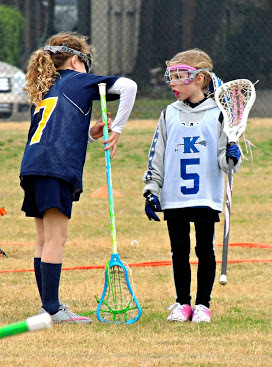 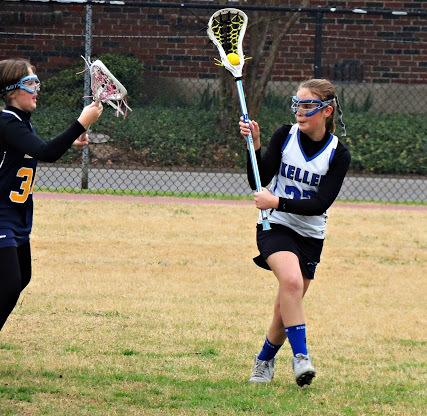 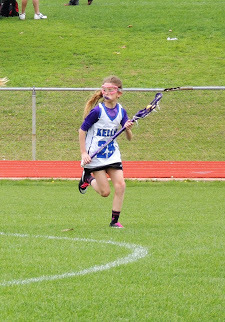 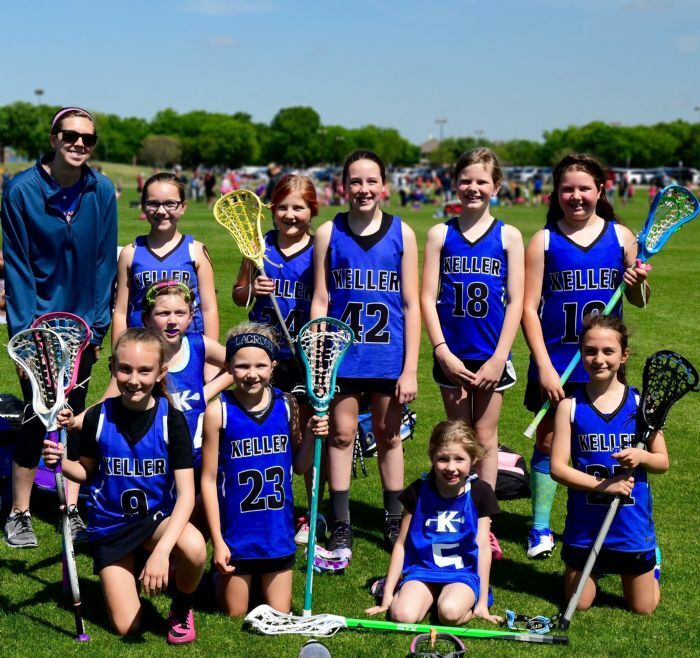 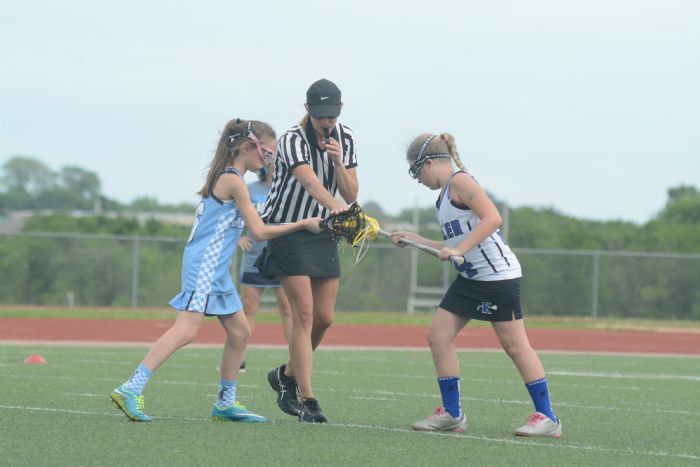 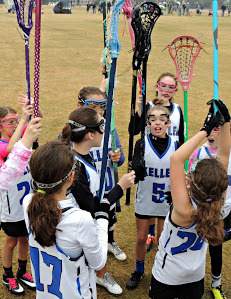 Keller Girls Lacrosse Association is a non-profit/501(C)3 organization located in Keller, Texas. 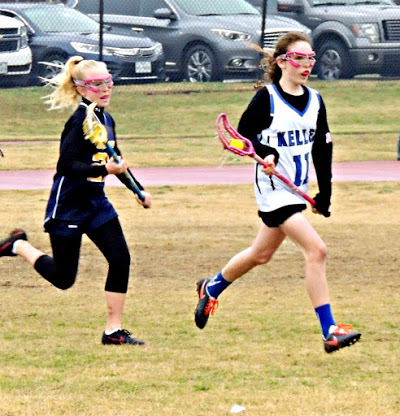 KGL develops in student-athletes of character and integrity the skills and confidence to succeed both on and off the field. 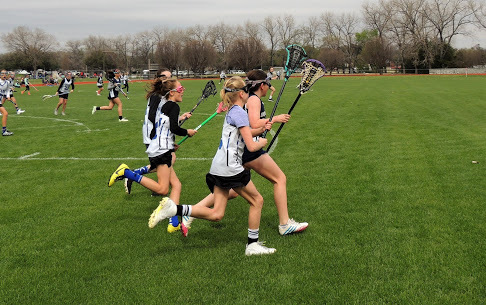 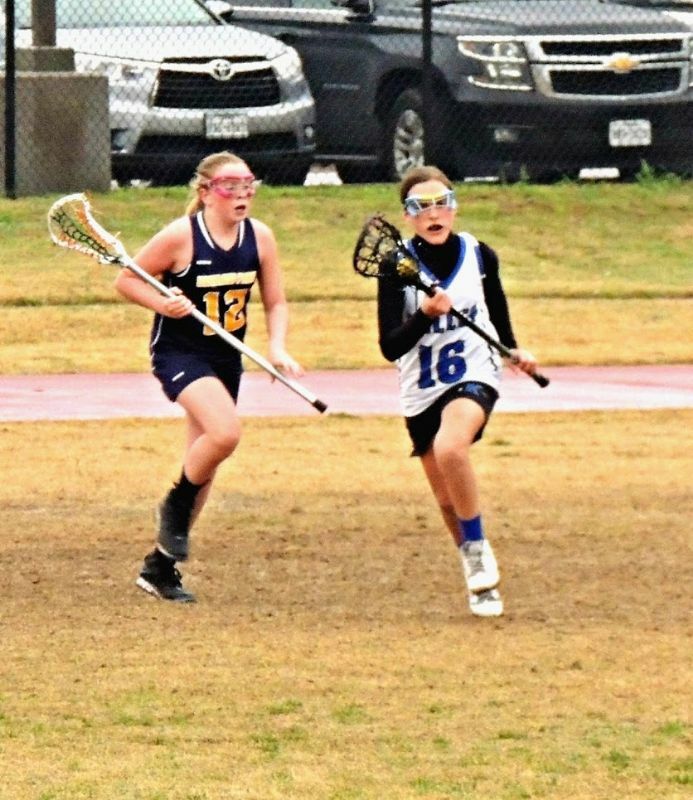 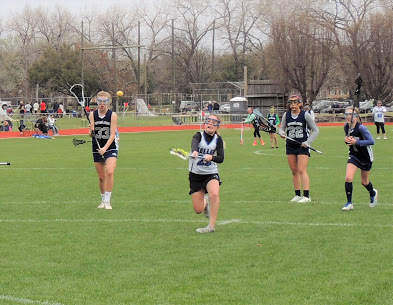 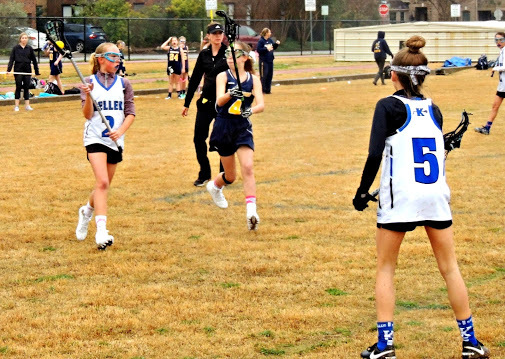 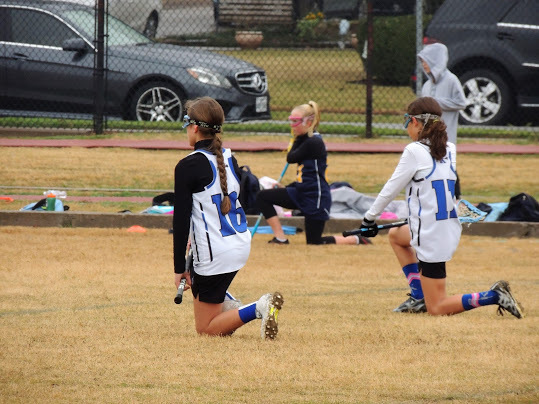 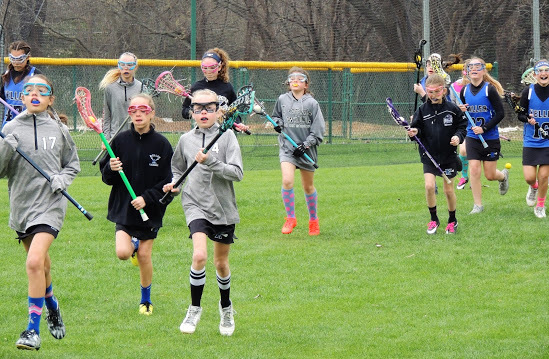 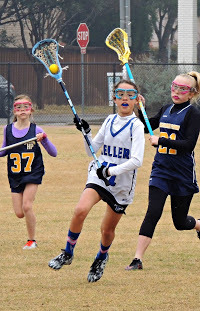 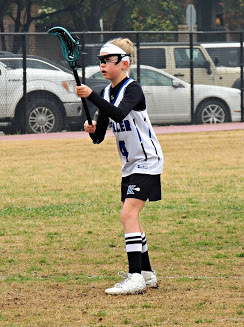 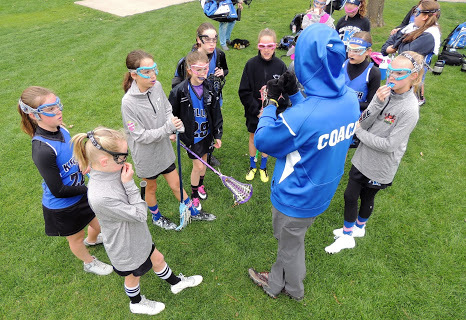 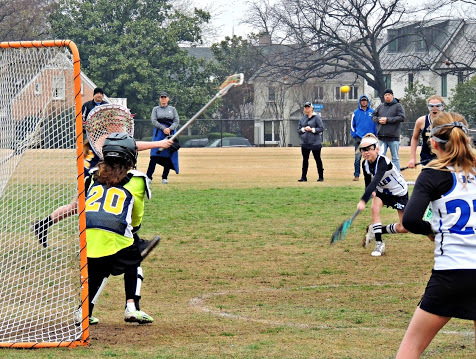 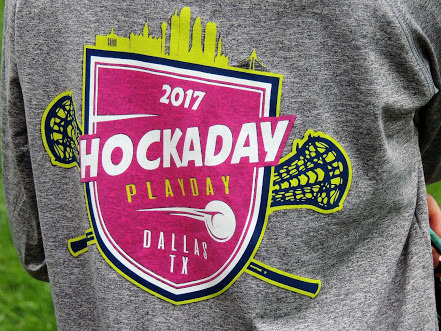 We exist to provide the girls of Keller and its surrounding cities an opportunity to participate in the growth and correct development of the sport of lacrosse. 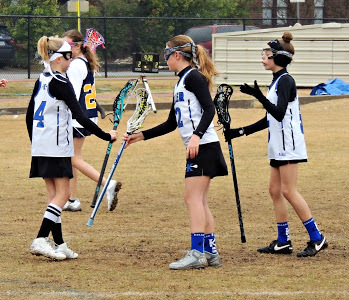 Our program just hit it's 7th year anniversary competing in Girls lacrosse with its inaugural season being the 2009-2010 season. 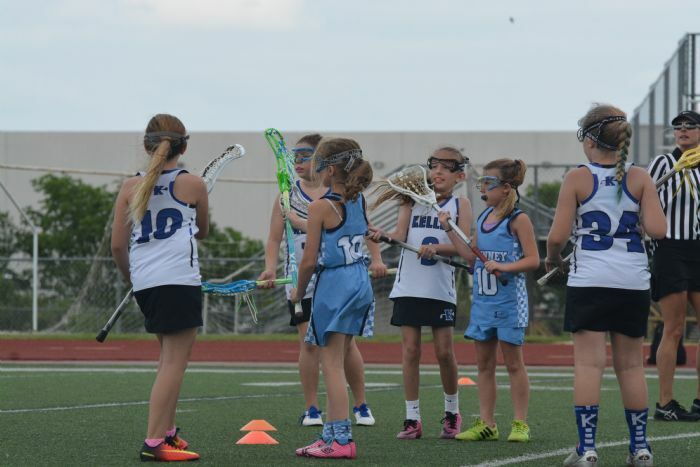 Our program consists of teams as young as 3rd grade to High School Varsity teams. 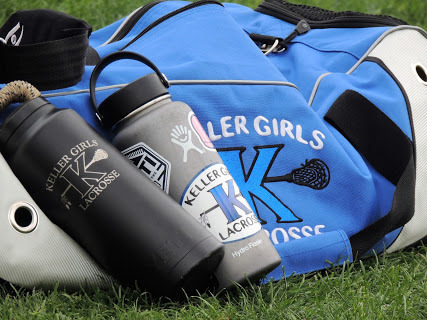 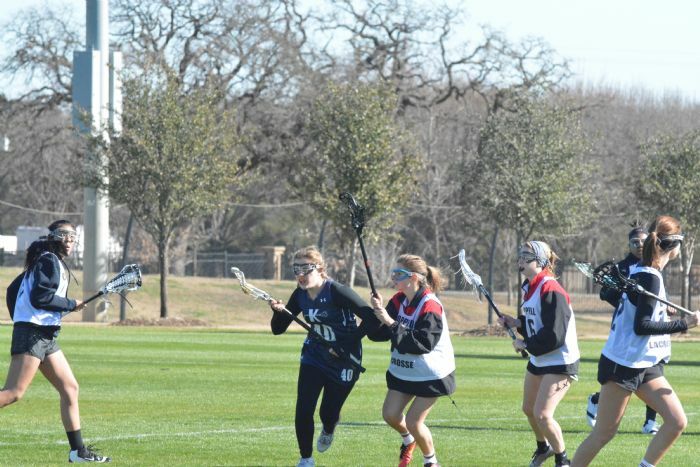 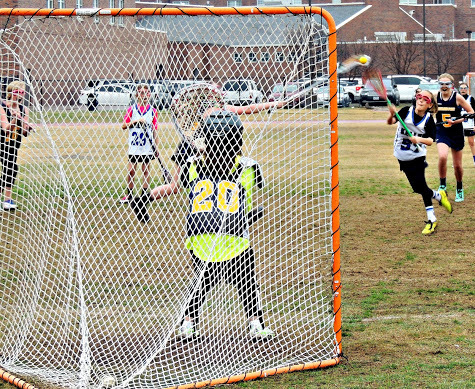 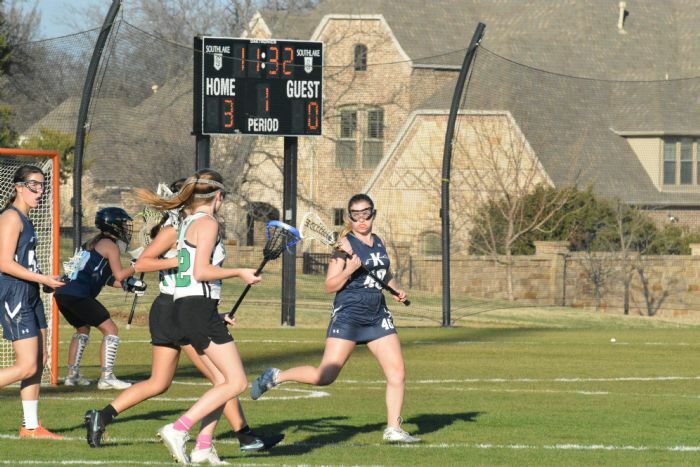 Keller Girls Lacrosse is a UIL recognized program and is sanctioned by the rules of KISD. 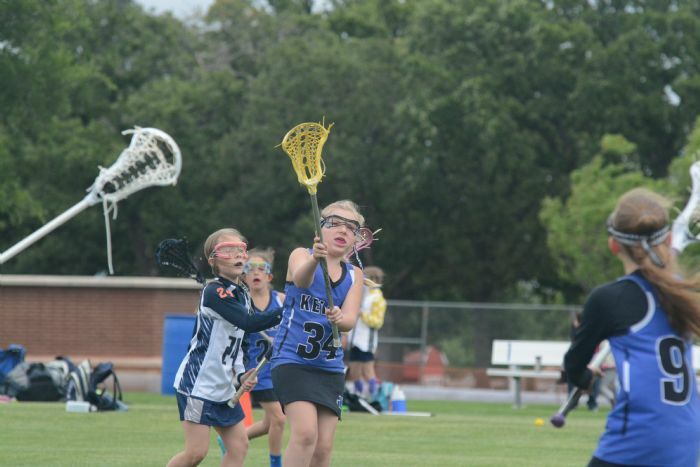 We currently compete in the Division I of North Texas for States championships and District play. 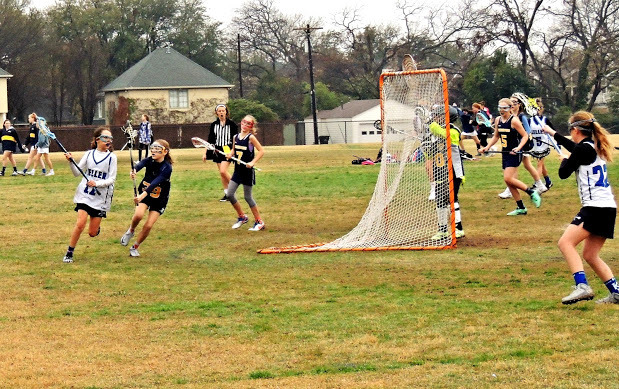 In 2013-2014 Keller Girls Lacrosse Varsity team made its first State appearance and finished 2nd in District play. 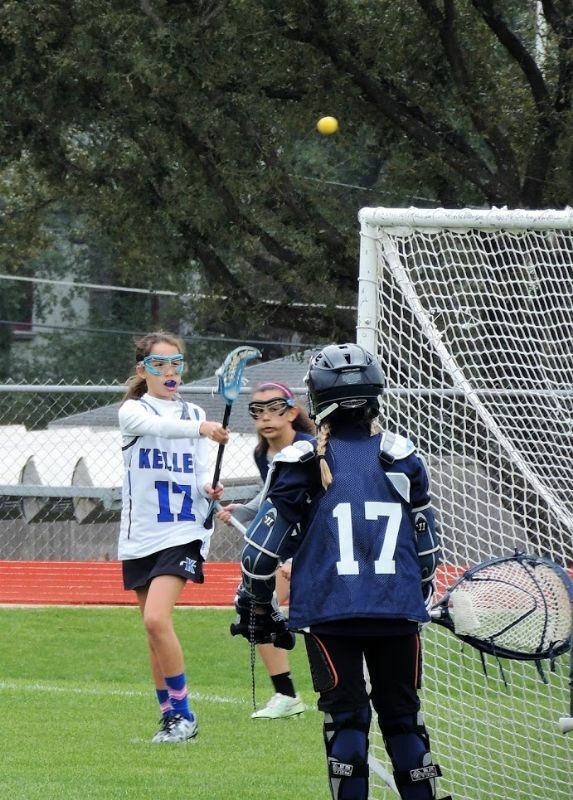 In 2015-2016 Keller Girls Lacrosse Varsity went 17-1, going undefeated through North Texas District play and winning the title of Division II State Champions.